This Sunday Sevens is brought to you at the end of half term, which has been a lovely week but passed by in a blink of an eye. 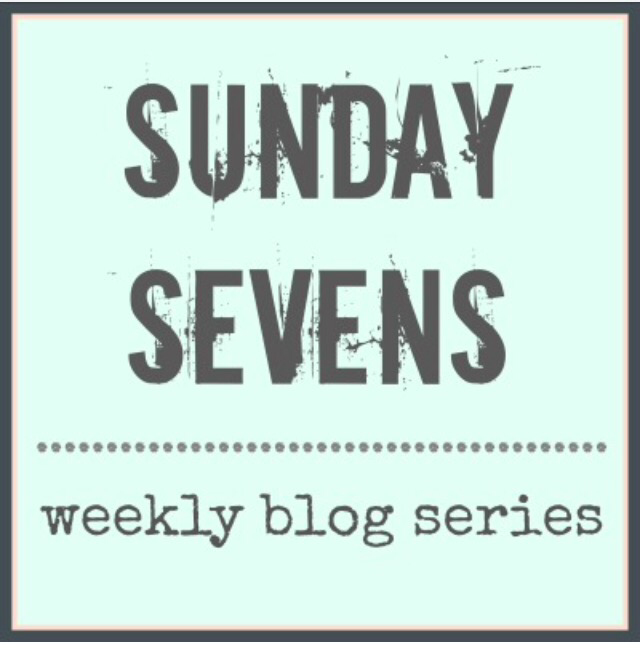 As always, head over to Nat’s blog to find full details of how you can participate in next week’s Sunday Sevens. 1. 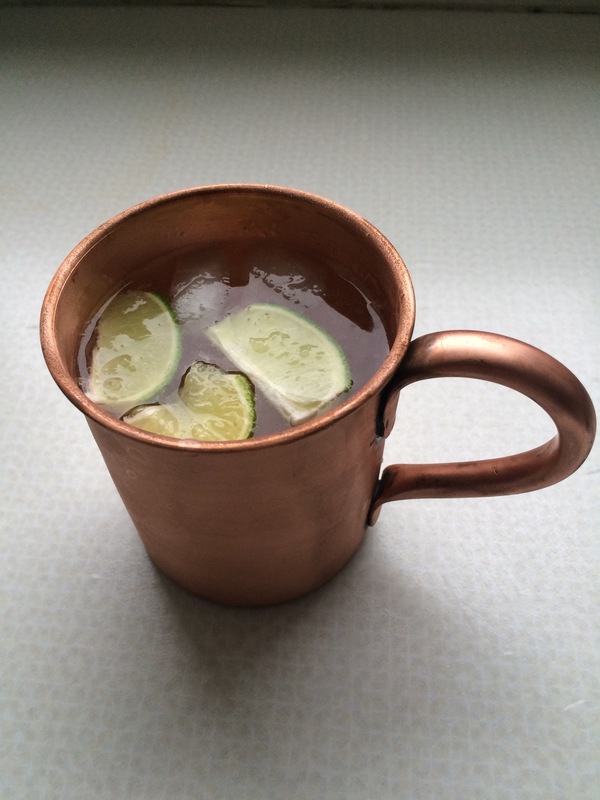 I’ve developed a taste for Moscow Mules – a longer drink for the summer months but with the warmth of ginger for chilly evenings. 2. 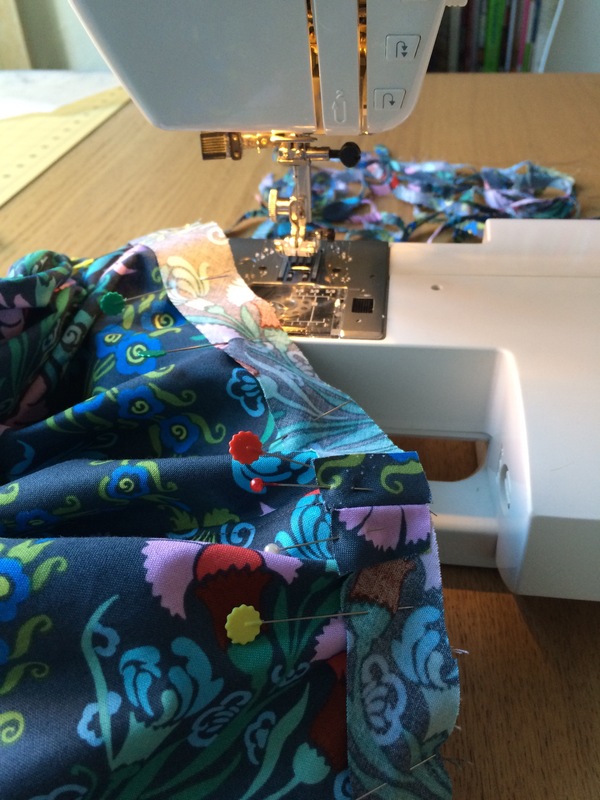 Completed two duplicate makes for Indie Pattern Month – full post coming tomorrow! 4. Half term is a time for catching up with friends and family, but also on household jobs that have been delayed during term time. 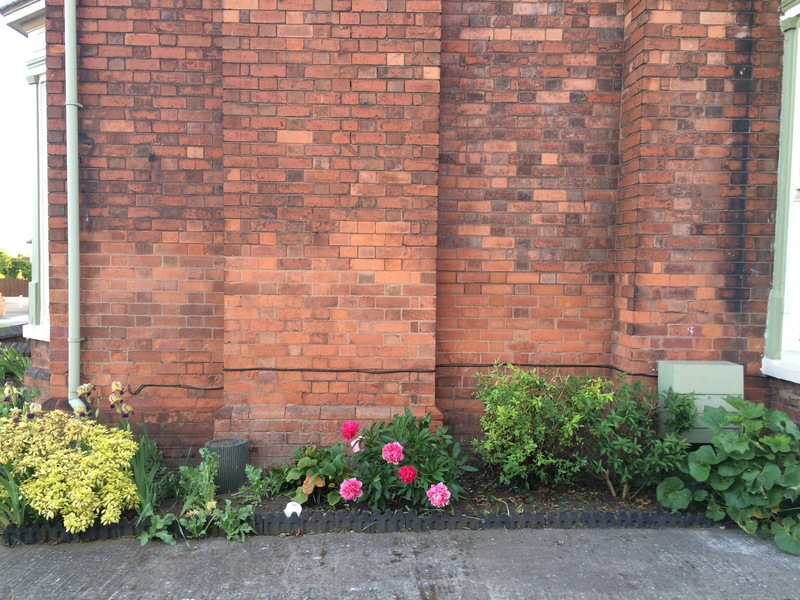 I spent a few hours in the garden, clearing, weeding, and generally hacking away at anything I didn’t feel belonged. 5. 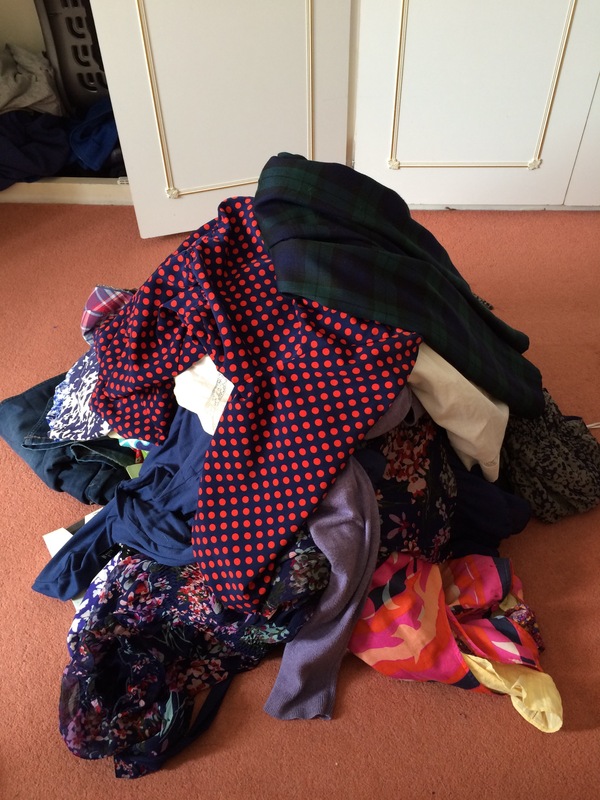 On a similar note, I had a really good sort through my clothes, and ended up with four stuffed charity bags of clothes that either don’t fit me or I simply don’t like to wear. I enjoyed sifting through everything and being able to see what I’ve got. 6. Obligatory dog walking photo. 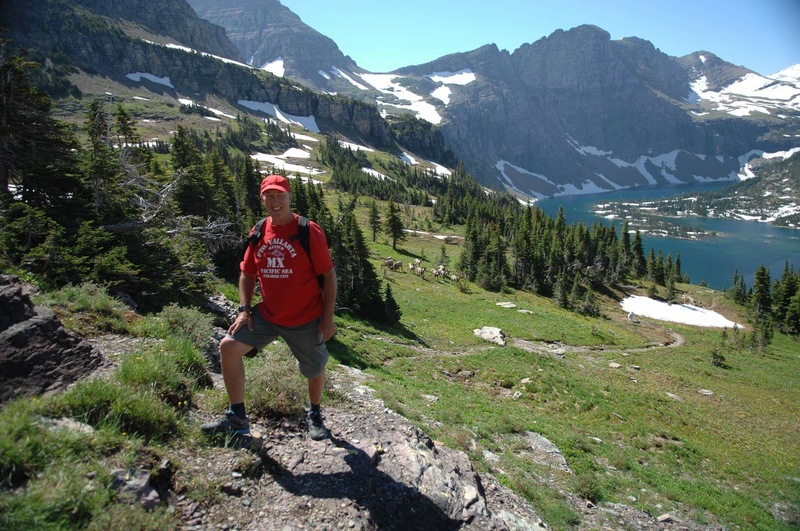 Although they have only been local, I’ve enjoyed the walks this week. 7. I met baby Vinny for the first time. 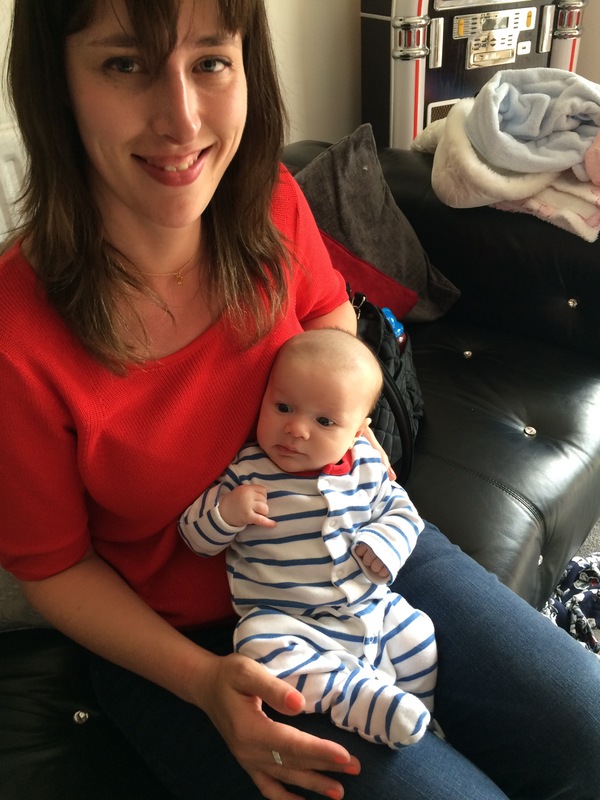 Now aged seven weeks, he’s a real sweetheart, and a very happy, settled and contented baby. It’s now the beginning of the last half term of the school year. There’s plenty to organise and lots to look forward to, and I plan to make the most of the lovely long days. 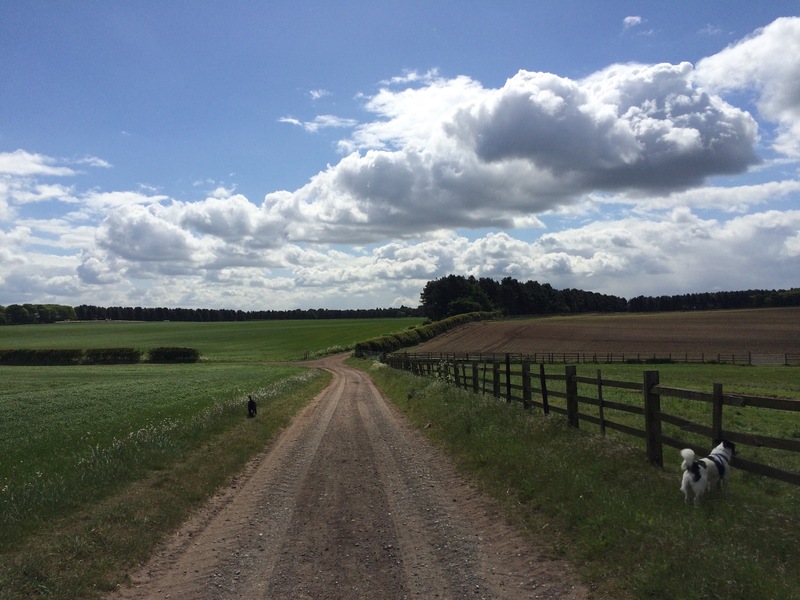 I hope June brings lots of long-awaited sunshine to us all. Baby Vinnie is so adorable! I’m excited to see your new makes. I’m only just cutting out the fabric for my dress… I don’t think I’m going to make it in time!! !